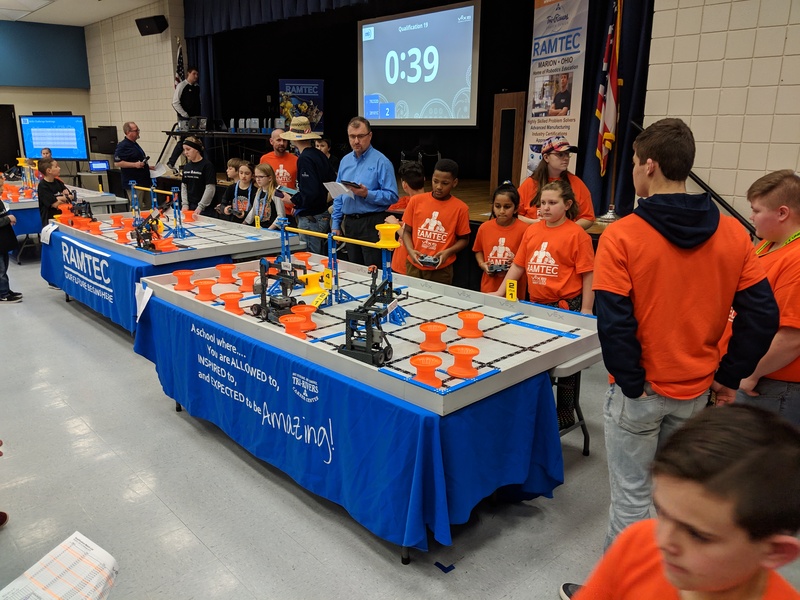 The HSA Lorain elementary robotics team took part in a VEX IQ competition at the Tri- Rivers Career Center in Marion, OH on Feb. 7th, 2019 for their first attempt to qualify for state championships. 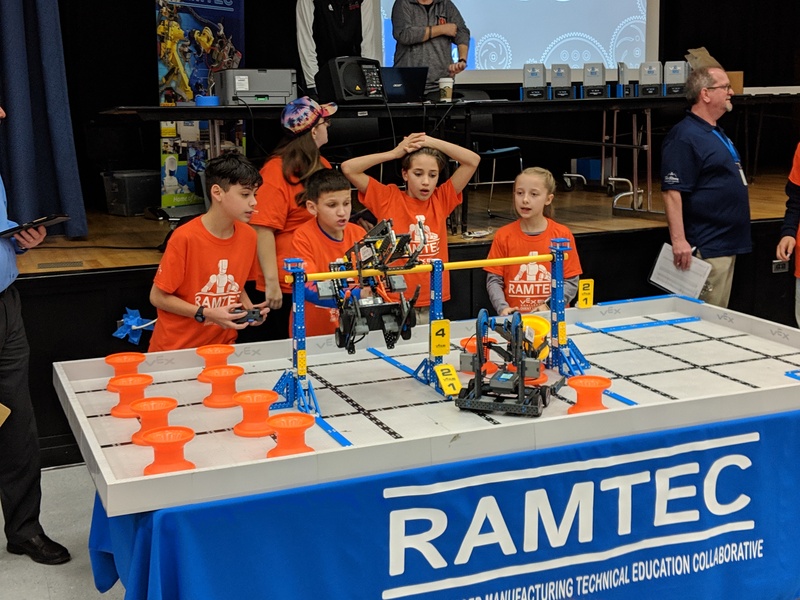 They have come a long way in a very short amount of time and we couldn’t be more proud of the way our inexperienced team rose to the challenge and took third place. 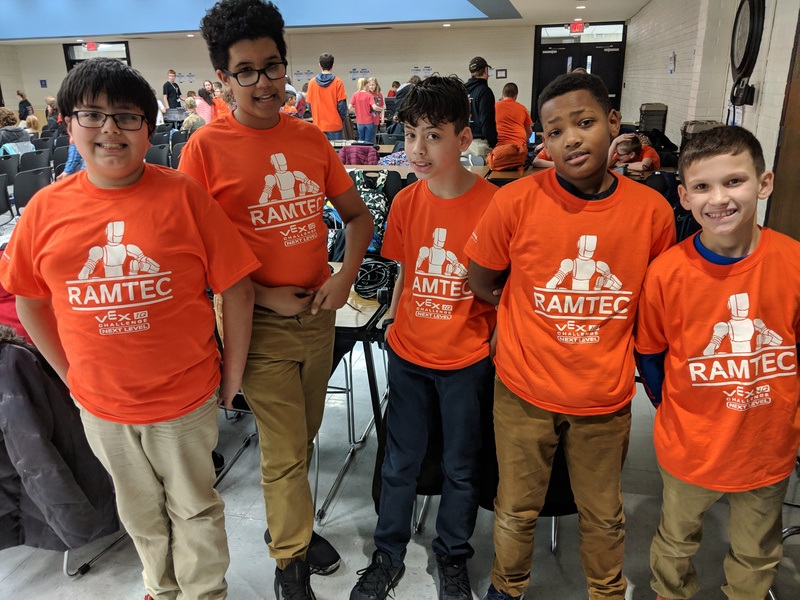 They learned invaluable lessons about teamwork and about our robot’s strengths and weaknesses. 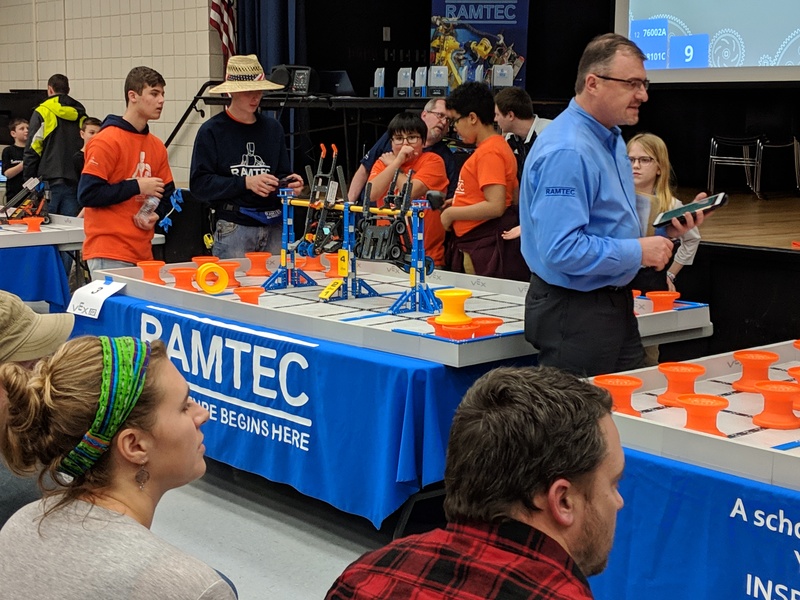 Moving forward, we are on a waiting list for a match on the Feb. 23rd which will likely be our last chance to qualify before state championships on March 9th. Overall, we are very excited about what the future holds for our elementary team!